RoadShow, the “multi-media on-board” (MMOB) service system of Kowloon Motor Bus, may cease it operation in June 2017. The rumour comes after a Facebook page “Buscess” revealed that the company renewed sales team staff’s employment contract from permanent to fixed-term contract. Several buses are also found not to have installed TV frames anymore. RoadShow has not responded to Marketing‘s inquiry, but its spokesperson declined to deny nor comment on the rumour to Apple Daily and HK01 yesterday. First launched in 2000 by The Kowloon Motor Bus Holdings Limited, the 17-year-old MMOB was taken over by RoadShow Holdings Limited in 2001 prior to its listing on the Stock Exchange. It showed a turn from profit to loss in 2015, reporting HK$47 million loss attributable to shareholders. The company reported a loss in HK$12 million in the first half of 2016. 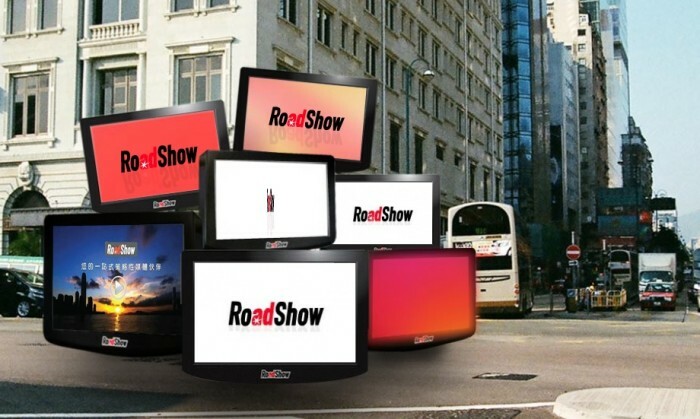 RoadShow appointed media industry veteran Stephen Loh as managing director and executive director about three months ago, while its acting chief executive officer Chan Kwan stepped down last month.